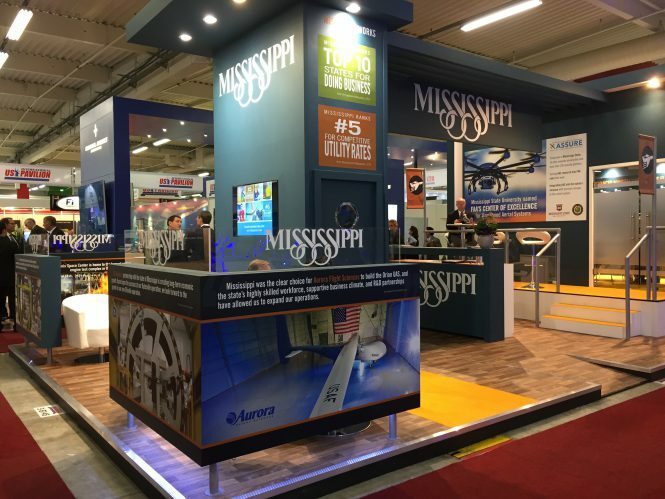 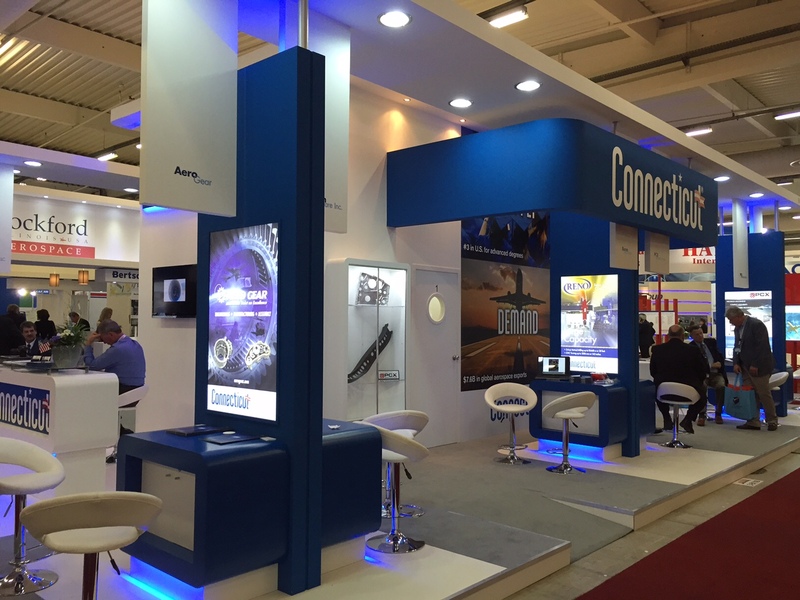 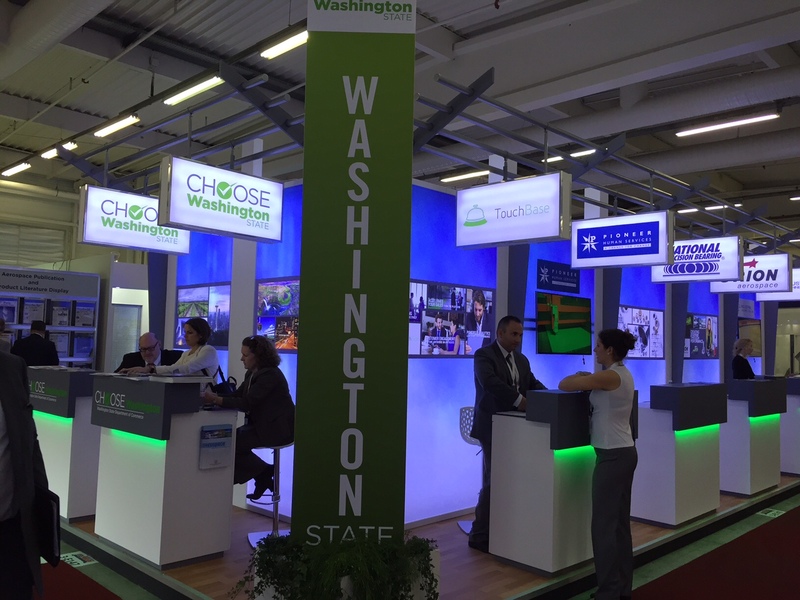 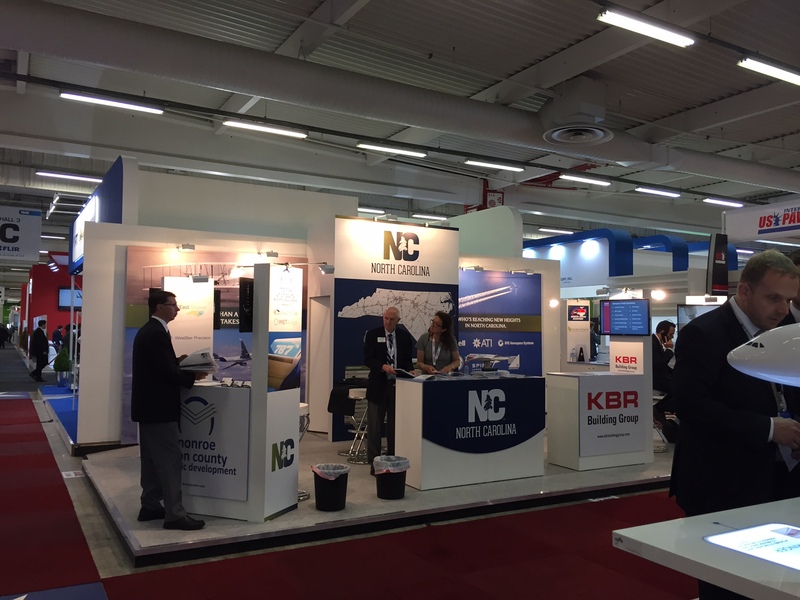 PARIS – Alabama had plenty of competition at this year’s Paris Air Show, with organizations from at least 15 other states exhibiting at the aerospace industry’s No. 1 business-development and trade show event. 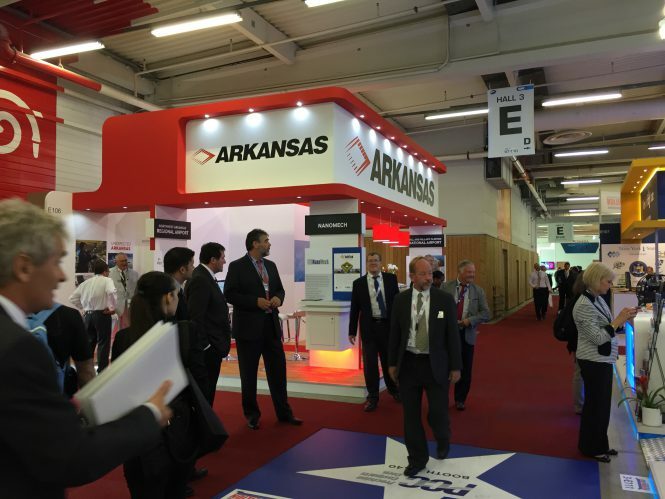 The Made In Alabama booth was the scene of an announcement that could see the Dream Chaser space plane land in Huntsville. 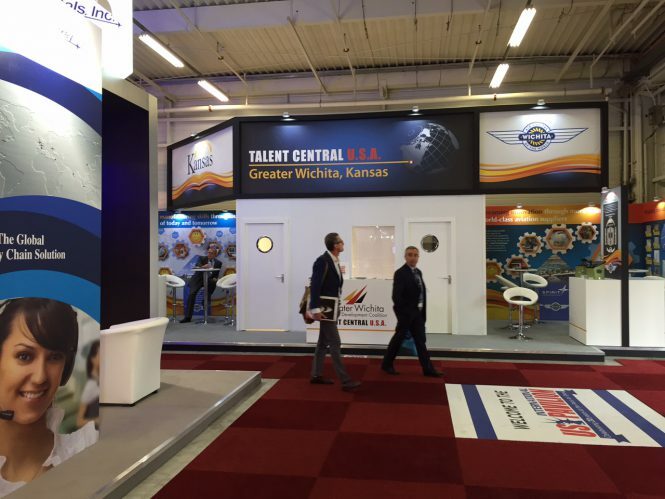 U.S. organizations registered as exhibitors at the space include the Bill and Hillary Clinton National Airport (Little Rock, Arkansas), Purdue University, the Ohio State College of Engineering and the Greater Wichita (Kansas) Economic Development Coalition. 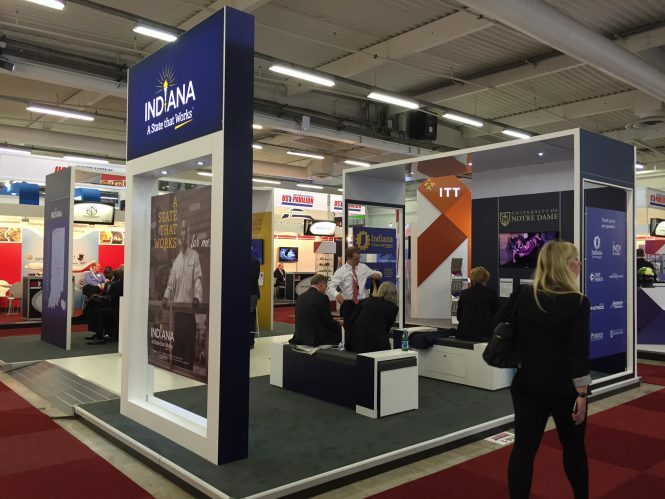 “Despite America’s well-established leadership in the global aerospace and defense industry, the nation can never afford to take its place at the Paris Air Show for granted,” said Tom Kallman, President and CEO of Kallman Worldwide, which this week celebrated its 20th year as organizer of the official U.S. Pavilion at Le Bourget. 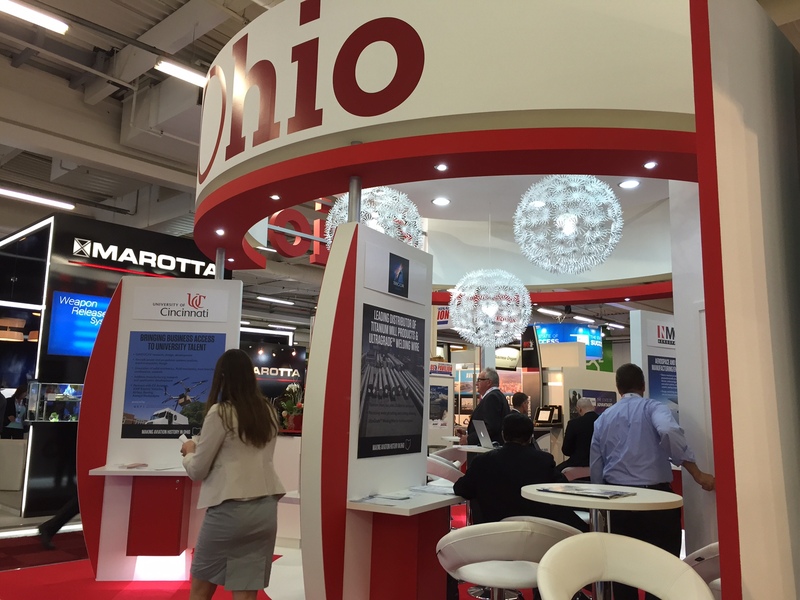 Here’s a look at the exhibition booths belonging to some of the U.S. states at the air show.